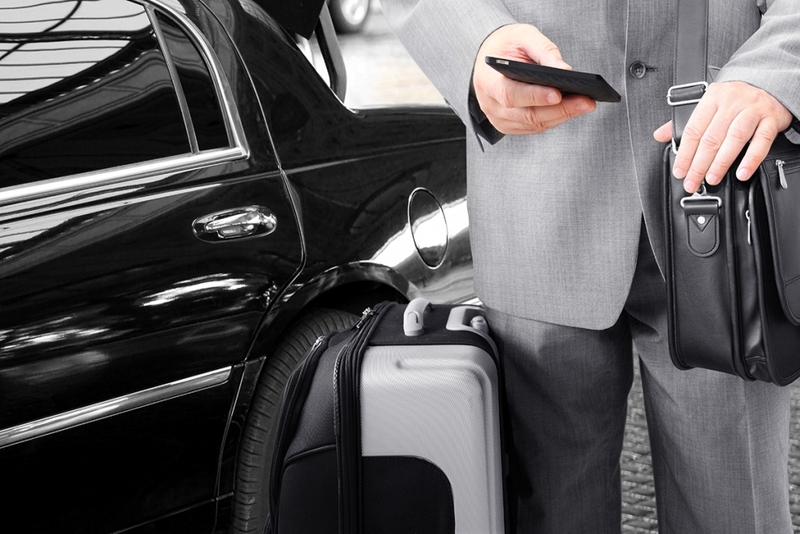 Dynasty Limousine knows that in today’s fast paced environment the needs of the corporate traveller have changed. 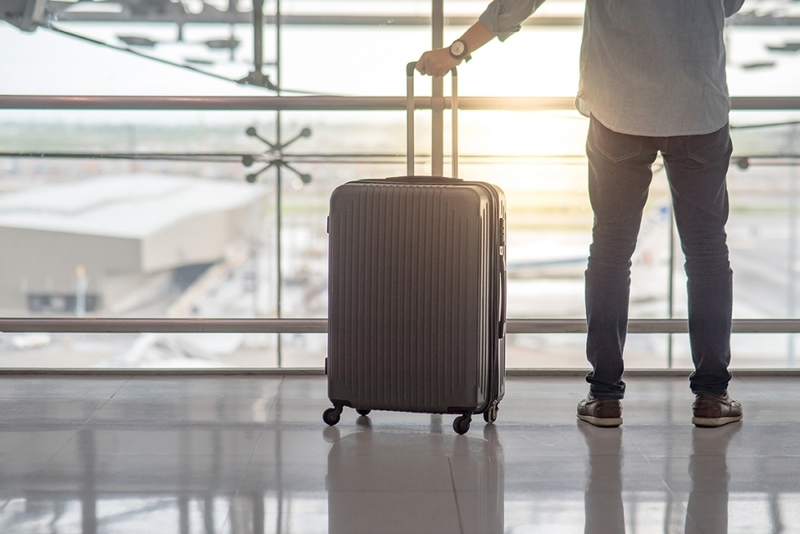 We pride ourselves on our services that make business trips easier and more productive for our corporate clients. 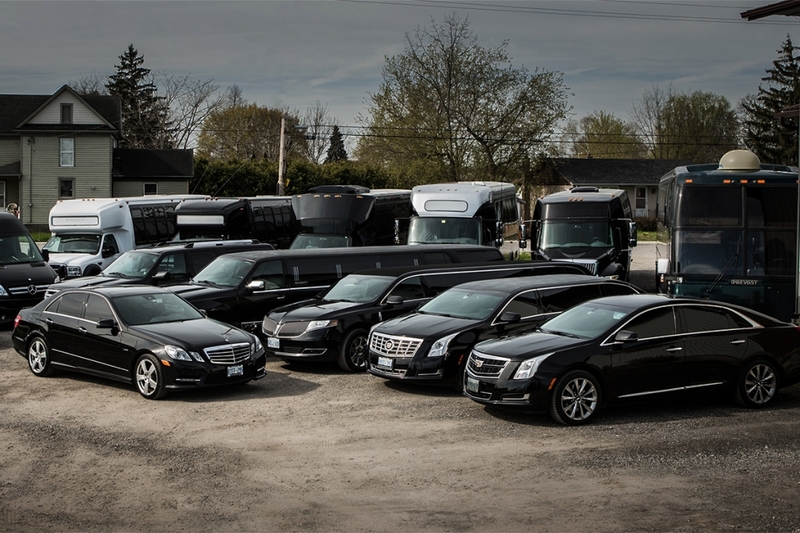 Whether it’s shuttling executives to and from the airports or to company events and meetings, Dynasty Limousine provides reliable, private and comfortable transportation in vehicles ranging from Sedans to Luxury Limo Coaches. Thank you for providing the Scarboro Road Game April 19 with a first class experience, top shelf.